The king of fruits was a devotional object during the Cultural Revolution. No fruit in the world can replace the sweetness that mangoes fill in my life. When I am away from home, I am unable to find this same sweetness. As a student of history, I discovered Pakistani mangoes were considered worthy of idolisation during a tumultuous moment in the 20th century: they were devotional objects during the Cultural Revolution in China in 1960s and 1970s. Research has been done on how these mangoes played a significantly important role during that period. Art historian Alfreda Murck has a book-length study on Chairman Mao’s 'golden mangoes', which were in fact Pakistani mangoes. On August 4, 1968, Mian Arshad Hussain, the foreign minister of Pakistan, visited China and gifted a crate of mangoes to Chairman Mao. But this became more than just a present. Mao was not ready to try this new fruit and reportedly displayed an aversion to it, so he decided to pass the mangoes to workers who were suppressing students occupying the Qinghua (Tsinghua) University campus. The students were known as the Red Guards, a group of militant university and high school students formed within the umbrella of the Chinese Communist Party in 1966 to help Chairman Mao in his revolutionary adventures. But due to increasing factionalism and the destruction of the Chinese economy, urban life and educational institutions, Mao had asked them to retire to the countryside. The factory workers, called The Worker- Peasant Mao Zedong Thought Propaganda Team, were asked to intervene on the party’s behalf. 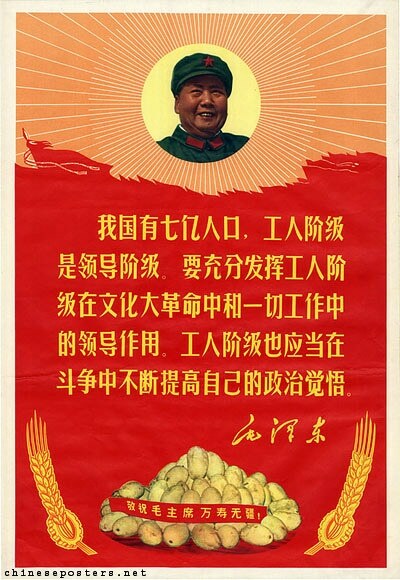 Mangoes were sent to the worker-peasants as a gesture of Mao’s gratitude for their efforts and when the gift arrived at the campus, it was received with enthusiasm. People gathered around the precious fruit, singing with excitement. They had tears in their eyes, according to a news report in People's Daily, writes Andrew G. Walder in China Under Mao. Murck suspects Mao might not have expected the transformation of mangoes into a near-divine symbol. A modern replica of a mango reliquary from the Landsberger collection. Mangoes were seen as a tribute from the distant land, though no one knew that land was Pakistan. Murck states that workers stayed up late that night, eagerly touching and examining the mangoes — which they had never seen before. When the workers returned to their factories, one mango was delivered to each factory. The mangoes were received with pomp comparable to ritual worship. Murck gives an example of one textile factory in Beijing. A huge ceremony was held at the factory to welcome the fruit. It was sealed in wax to last longer and placed in the auditorium. Workers in a line passed and bowed as they caught a glimpse of it. The mango soon began to show signs of decay. The revolutionary committee at the factory peeled it and boiled the pulp in a huge pot of water. Another ceremony followed, similarly sacred. Every worker received a spoon full of that blessed water in which the mango had been boiled. Below a quotation by Mao is a pile of mangoes. The text on the red band reads: "Respectfully wish Chairman Mao eternal life!" Landsberger collection. Similar incidents happened in other factories. 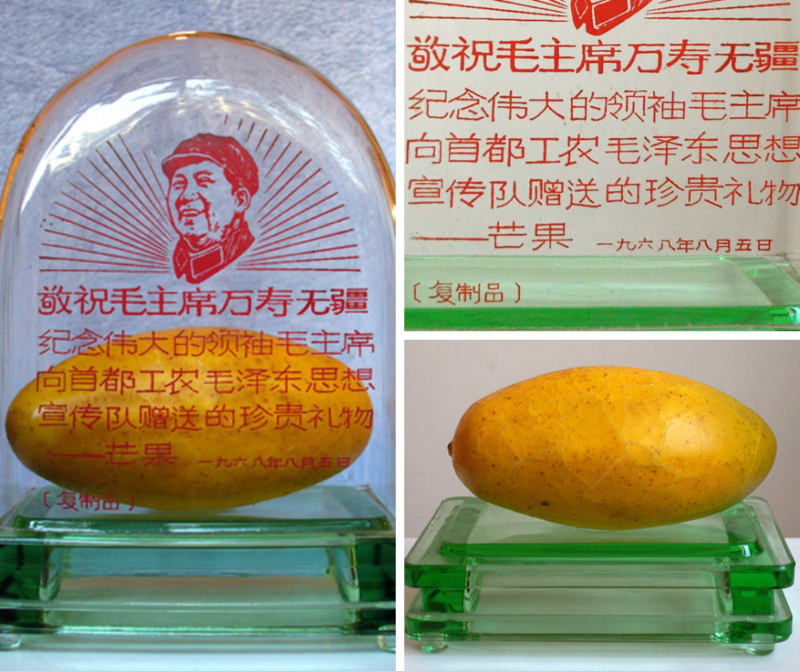 Mangoes were preserved in several ways, one was placed in a glass box with an engraved picture of Mao, another was preserved in a jar of formaldehyde. Wax copies of the fruit in glass cases were distributed or sold among the factory workers. The propaganda posters of the Cultural Revolution are filled with these images. To spread the message, propaganda teams were sent to various parts of China with real and artificial mangoes on trucks. The mango trucks were received with drums and veneration. Everyone was excited to see what mangoes looked like, writes Murck. In another account from her book, a local dentist, Dr Han, after seeing a mango, compared it to sweet potatoes. This disrespectful statement to the sacred mango was judged to be blasphemous and he was arrested, paraded on the back of the truck and eventually executed. 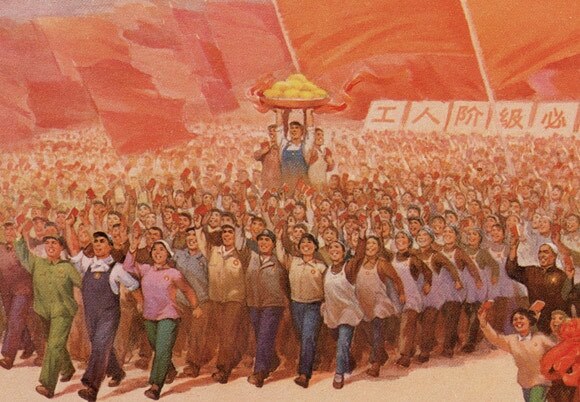 Not all of Mao’s mango tales resulted in tragedy; mango-themed merchandise became popular among workers to demonstrate their support for the party. Detail from the poster 'Forging ahead courageously while following the great leader Chairman Mao! ', 1969. Landsberger collection. A product line was introduced that featured mango designs. For the workers who did not receive the wax replicas, these products provided them an opportunity to show their admiration for Chairman Mao. Mango-brand cigarettes were launched as well as enamel cups and trays with mango designs. For those who could not afford these items, there was a cheaper option of badges featuring mangoes. Later, a film, Song of the Mango, with class struggle as its main theme, was produced in 1976 and featured Mao’s mangoes. With Mao’s death in 1976, this mango fever lost its symbolic value from Chinese politics. Now, mangoes are a common fruit in China. 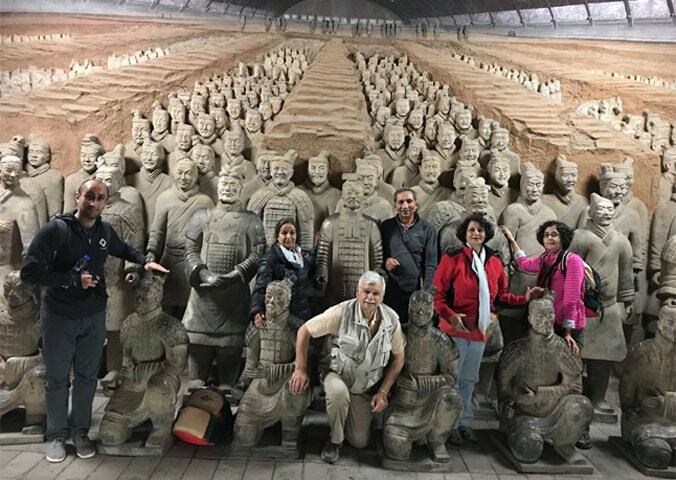 I asked several young Chinese in their 20s and 30s, and they found this a fascinating tale of their history, one they are not taught in their schools. 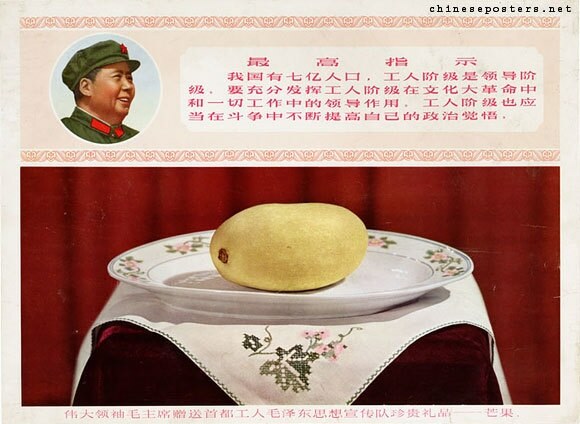 The aura of the mango has faded away, but the history of Mao’s golden mangoes is a microcosm of the mass hysteria, personality cult, iconography, devotional symbolism and political tactics that spanned the Cultural Revolution in China. There is no doubt why the mango is called the king of fruits, and with this historical narrative it is clear who owns the crown: Pakistan. Mehreen Jamal is a PhD candidate in history at the University of Arkansas. She specialises in gender and cultural history of Pakistan. What a fascinating tale from the days of the Cultural Revolution!! I do feel sorry for Dr. Han the bourgeois dentist who lost his life for comparing the Mango to an "ordinary" root vegetable such as the sweet potato (shakarkandi). It appears that even wax replicas of the Pakistani Mango (the King of Fruit) were idolized. Nice tale from the 'then' Iron Curtain. Mango, the fruit of the kings. Yummm!!!! Amazing journalism. Truly enjoyed the story. @Munir - Yes it appeared on BBC, but a few years before that it was in the Telegraph newspaper. Before that it could be someone else. It is a story not so much about the mangoes but the divinity that Mao had been raised to. Mangoes might have gone from Pakistan to China but there was one more commodity that had come from China to India & Pakistan: Tea. Now we can not live without a cup of tea in the morning. @Munir Grapes are sour - no it is the mangoes. The writer never claimed it to be original. There is also a reference to the author, Alfreda Murck. Now you think, all the chain of references should have been given ? Are Pakistani mangoes available in China today? Mangoes are grown in Yunnan province of China, except they are probably awful compared with the Indian/Pakistani varieties. In 1968 I was working on a Pakistani Ship. The ship M.V Kader was chartered by China, when we arrived in Tienstein a large crowd of people welcomed us at the dock. There were buses as well to take us to see the model of the mangoes which was on displayed in a big hall. There was long line up of people to see the model of the mangoes but we were ushered in the hall without any delay. After the visit we were taken to a dining hall where in the buffet I counted little more than 55 main dishes and countless side dishes. Interestingly the soup was the last item. We were overwhelmed by the love of Chinese people which they showed us. Thanks dawn and Ms. Jamal reminding me an almost forgoton time of my life. This is amazing. I'm sure it's all true even though it almost reads like fiction and at times satire. Will have to visit Pakistan between May and July and check out their Chausa vs the Indian Alphonso, and Langda and Daseri. All the comments about the taste are good. What are the annual Pakistani Mango exports to China? Let's discuss once you have an answer. Researchers cover a single event/incident several times. How many books are here about the partition of sub-continent? or about any other incident? Why? and why would people read them? Because, every researcher add something of his/her own in their piece. Reading different perspectives, broaden intellectual growth. Peace! Very true Pakistan does hold the Crown of these wonderful Mangoes.Unfortunately they are not available here in New York City. @Rabbi Ovadia Yosef you mean black tea from the British. She does refer to a book, and gives the author full crdit. @Rajesh , Last year there was a boom of Pakistani "Anwar Ratoor" mango brand ( I do not know the reason)Estimated export was around $ 17 Million. Even though China grows mangos in Yunnan province but they are #3 as compare to Pakistani mangos to a #10 scale. I feel very sorry about Dr Han who compared the mangos to sweet potatoes and was executed by those with blind following of "Mo". @Salman Yes ' references should have been clearer. She should be censured by her university for plaigarism. Nothing comes close to Pakistani mangoes. Story confirms my regard for this king of all fruits. Nice story. 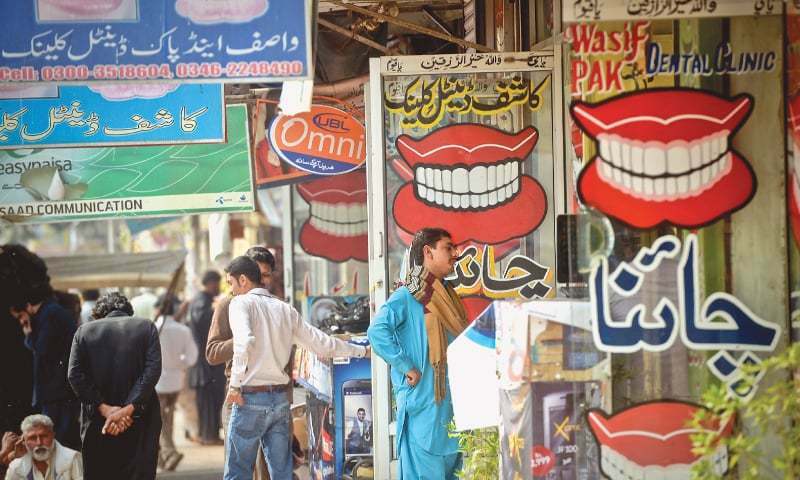 Is mango rivalry between India and Pakistan still alive? I am mango grower in southern Punjab. Have most of the varieties grown in subcontinent. Have tried India varieties whenever had an opportunity. Frankly, there is no match for Pakistani mangoes. I feel sorry for Chairman. He went down without having one.